More than a system, Implant express is a global solution in implantology. “Implant Express placement is easy. 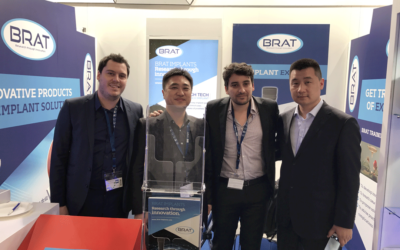 Our Group BONE RESEARCH ADVANCED TECHNOLOGY – BRAT established in 1995, is a main actor in the design, production and distribution of products for implantology, an area in which it has achieved an important world growth rate. The company is completely privately owned by a powerful team of visionaries. 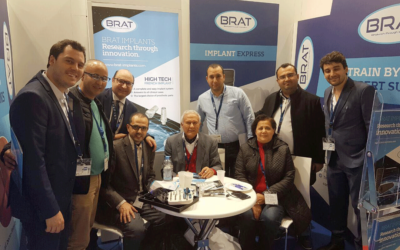 Our aim is to « revolutionize » the dental implant world, by providing and extending high-quality products and services, whilst ensuring the entire assortment of our dental solutions is accessible and affordable to every clinician and every patient anywhere and at any time. A high quality drill which guarantees precise and technic at the implant area, bone recovery and less over heating. Those drills are also made with high quality stainless steel. Coating: Diamond Link Carbon (DLC, black). Thanks to optimal on-site bone retrievals, the purchase allogenic bone or bone substitutes is made optional. 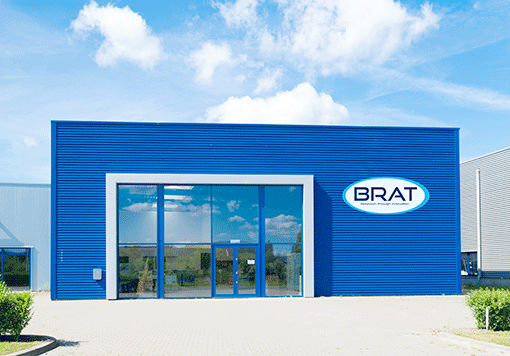 BRAT academy organises implantology trainings worldwide. With our team of professors and experienced surgeons, get trained to all implantology technics in the best conditions. Our workshops and theorical courses sessions will increase your implantology level.